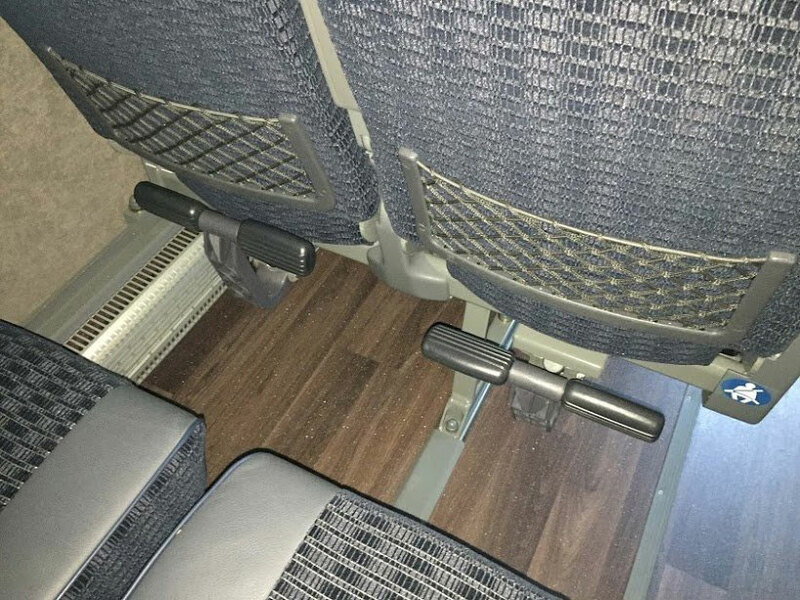 Executive Car Service (ECS) provides coach bus services with seating for up to 56 passengers. 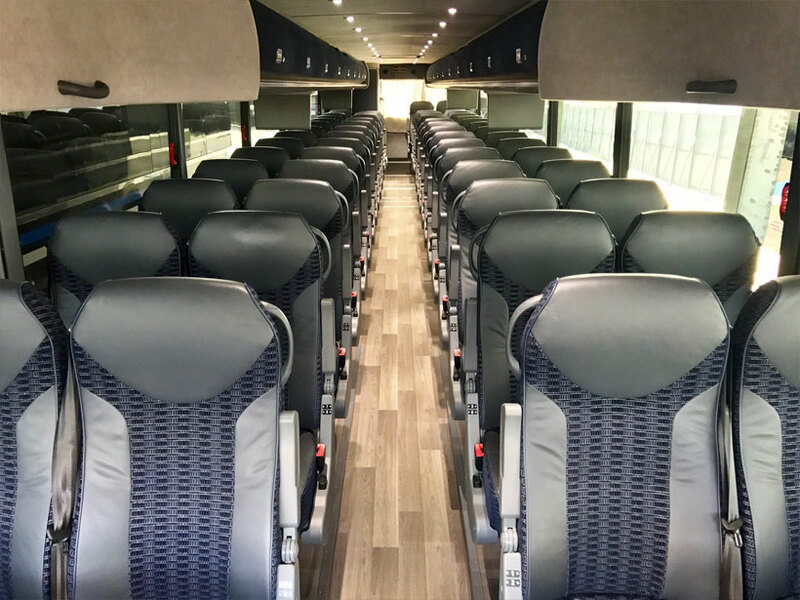 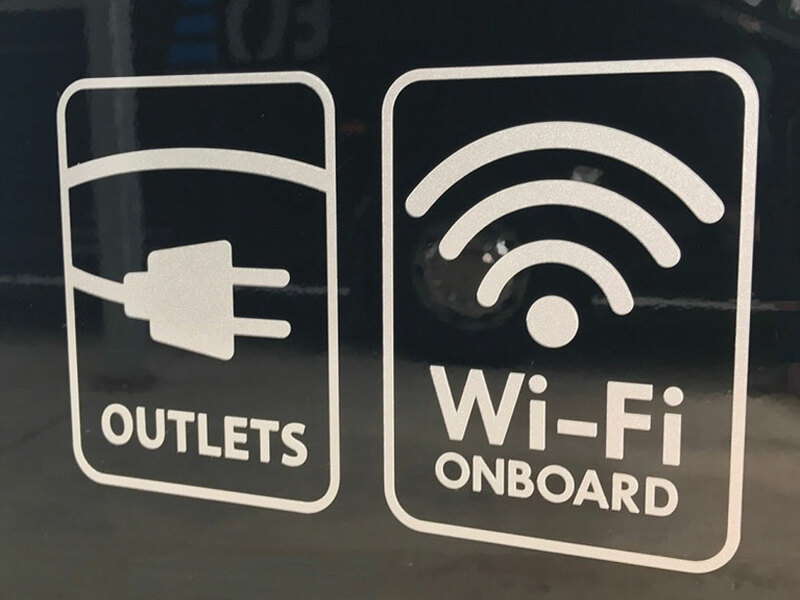 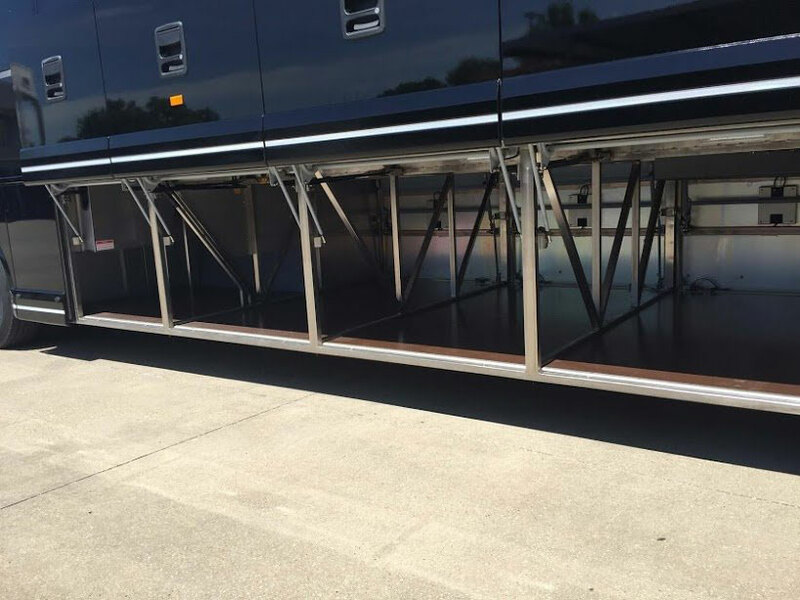 The ECS motor coach fleet has a variety of features including CD player, TVs with DVD, USB and electrical outlets, Wi-Fi, arm rests, foot rests and comfortable high-back reclining seats. 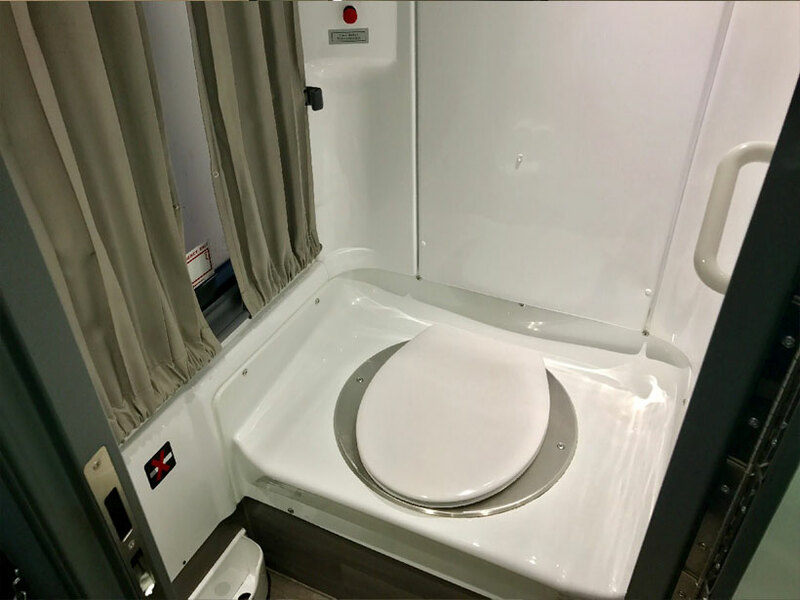 All ECS coach buses also include on-board restrooms, which can be important on longer trips. 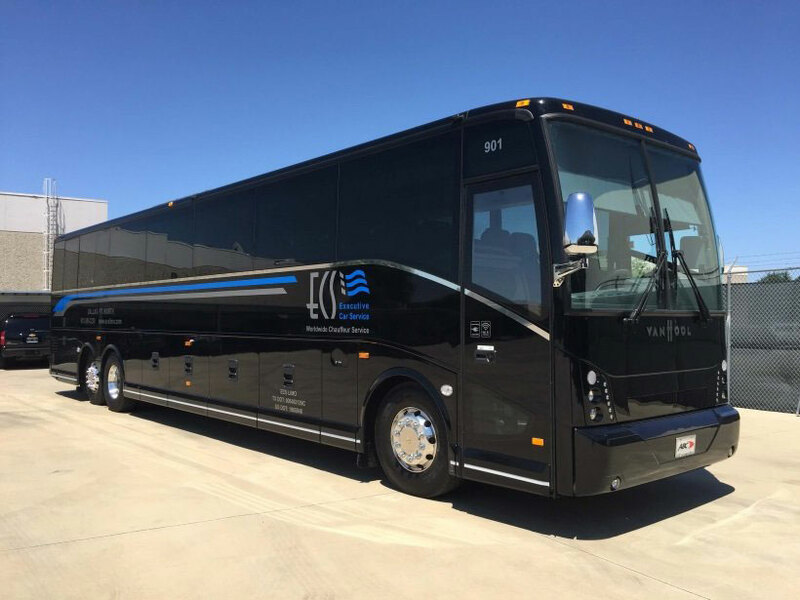 ECS coach bus and charter service is ideal for convention transportation, corporate and group outings, airport services for larger groups, and out of town trips.